Time to throw out your Wii U, everyone. And that gives us the megaton Nintendo fans have been waiting for for 2018- Super Smash Bros. has been confirmed for the Nintendo Switch, as the final announcement during today’s Nintendo Direct. Incredibly enough, the game has been confirmed for 2018. Now, the teaser was short, so we don’t have much information beyond that, but there are some things we can infer regardless: first off, Inklings will be newcomers for this game, which anyone should have guessed given how big Splatoon has gotten as a franchise. Secondly, it seems like the design for Link has been updated to his Breath of the Wild look- which, again, makes total sense, given Breath of the Wild‘s success. From that, we can further assume that the design for Zelda herself might also be based on her Breath of the Wild design. 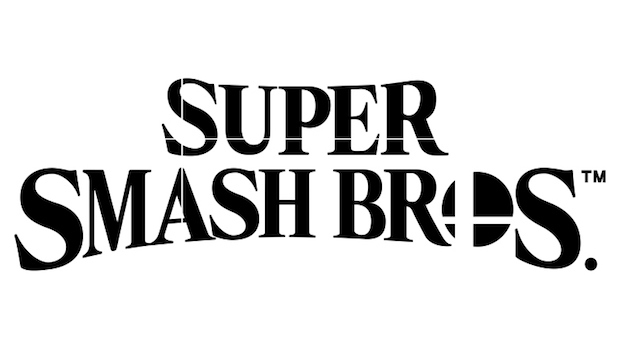 Given the logo, there is also a chance that this Smash isn’t an entirely new game, but that it is built upon the existing Smash Bros. for 3DS and Wii U– but that’s going to be hard to tell until we learn more about the game. 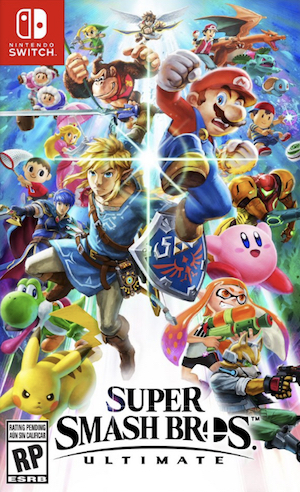 Hopefully soon- it’s due out this year, presumably in September, to coincide with the launch of Nintendo’s paid service, so we should get details coming in fast.